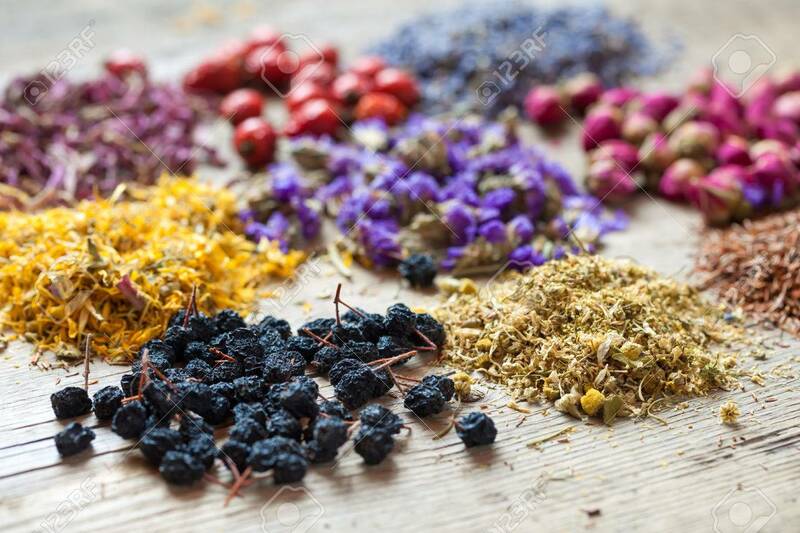 Healing Herbs, Herbal Tea Assortment And Healthy Berries On Wooden.. Stock Photo, Picture And Royalty Free Image. Image 55246948. Stock Photo - Healing herbs, herbal tea assortment and healthy berries on wooden table. Herbal medicine. Healing herbs, herbal tea assortment and healthy berries on wooden table. Herbal medicine.